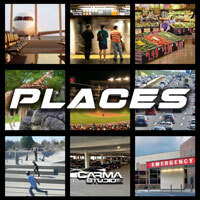 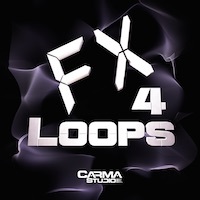 Carma Studio returns with the 4th installment of the Dark Techno Series. Staying true to form this collection brings the dark synth sounds and the deep drive drums you need to create that haunting vibe with the relentless groove. 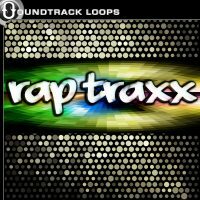 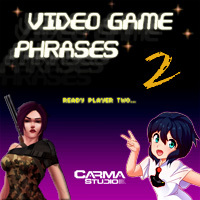 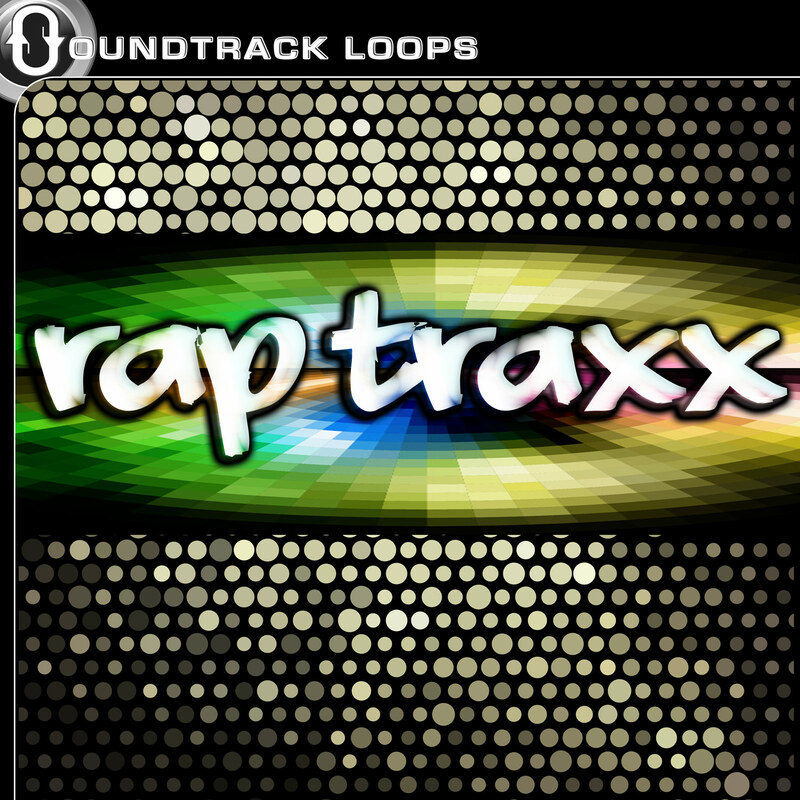 Features: 49 Sound Effect Loops Royalty Free! 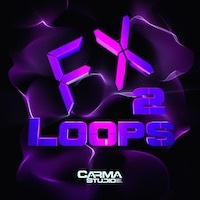 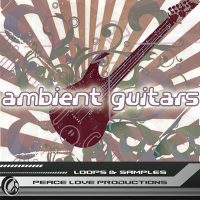 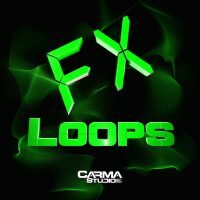 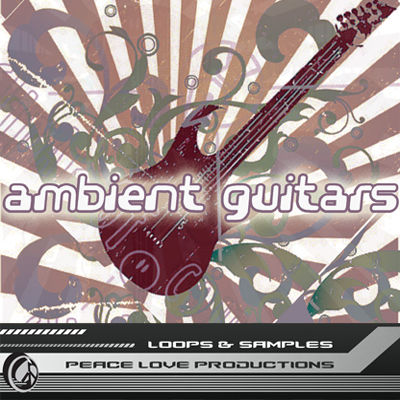 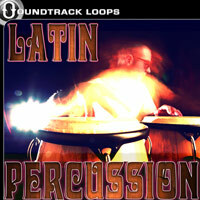 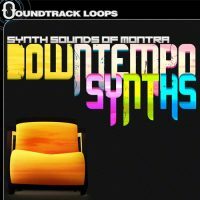 “FX Loops 4” works in all DAWS and is 100% royalty free.